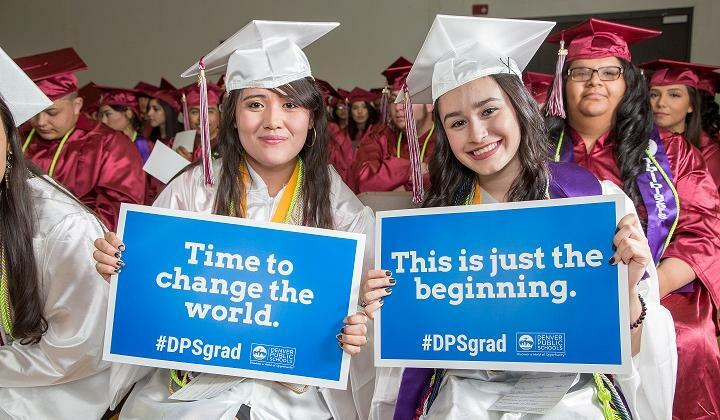 In DPS, we are proud to be a Safe and Welcoming School District, where we are dedicated to helping Every Child Succeed. 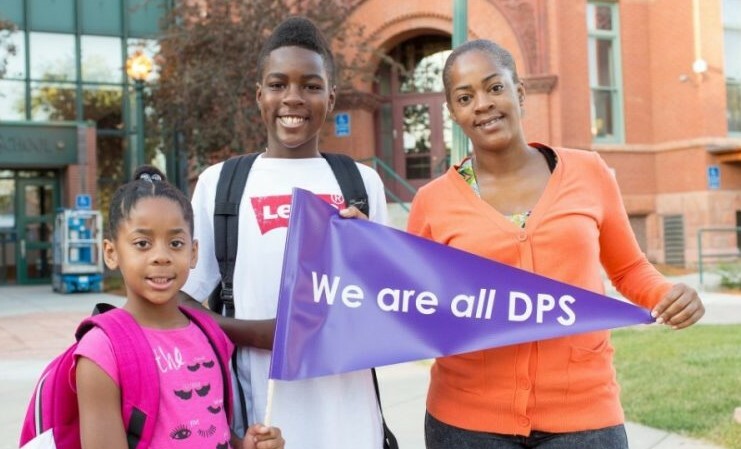 DPS embraces our diverse students, families and communities. One of our district’s core beliefs is that diversity is a community treasure and equity is at the core of our mission. We commit to building a culture that embraces the unique identity and potential of every child. 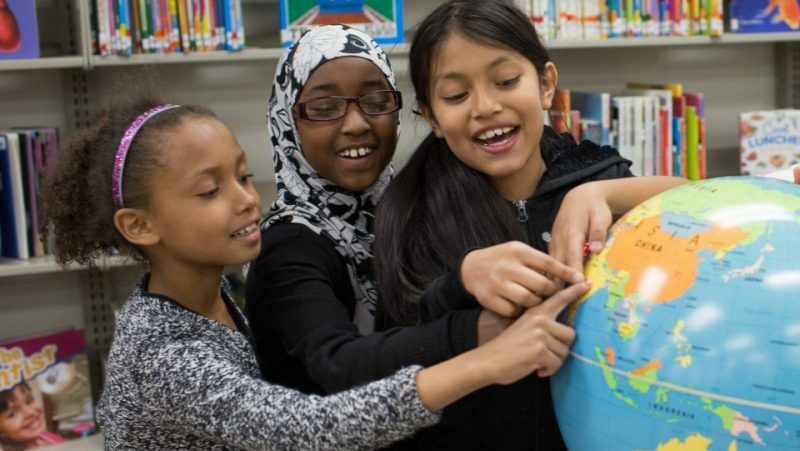 One of our Denver Plan 2020 goals is to Support the Whole Child, and we believe deeply in ensuring students are healthy, supported, engaged, challenged, safe, and socially and emotionally intelligent. Our district has put policies and practices into place to make sure that everyone in the DPS community has the opportunity to learn and work in an environment where they are treated with dignity and respect, free from bullying or harassment. DPS does not discriminate on the basis of color, ethnicity, gender, sexual orientation, gender identity, transgender status, religion, national origin, ancestry, age, marital status, veteran status or disability. We are committed to providing equitable and inclusive environments where all our students feel safe and socially and emotionally supported. We know that these days, some students and families are experiencing increased unease and uncertainty. In an effort to relieve these concerns, we have prepared a list of supports that Denver Public Schools provides to students, families and educators during periods of trauma and stress. We encourage you to review the list and take advantage of the resources offered. 'When our students know they are safe and they are confident in their safety, they will be more successful as students and their success as students is so vital to our shared success as a community,' said Superintendent Tom Boasberg. In addition, our Family and Community Engagement (FACE) helpline is available. Email face@dpsk12.org or call 720-423-3054. District policy and Colorado state law support the rights of transgender students to be free from bullying, discrimination and harassment. DPS accommodates students based on the gender with which they identify. See District Policy AC – Nondiscrimination and Equal Opportunity – to learn more. 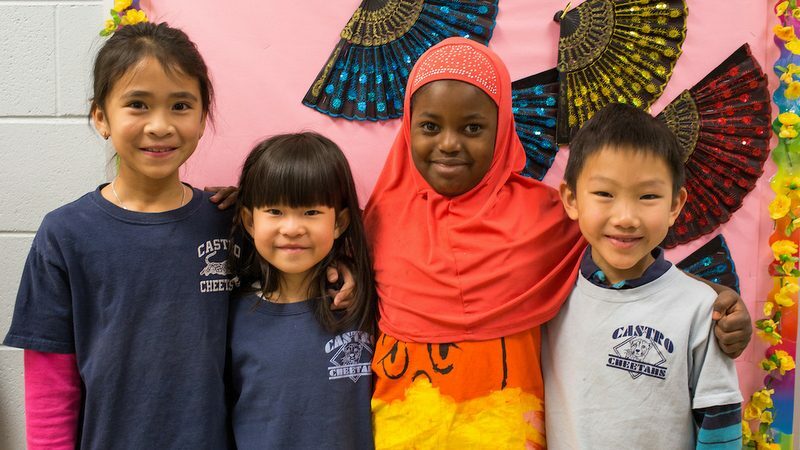 Our students speak more than 140 different languages and we proudly serve immigrant and refugee students in our six Newcomer Centers throughout our district. To respond to frequently-asked questions about immigrant rights, we have created an FAQ in our 10 most common languages. New resource: The Colorado Immigrant Rights Coalition has released a detailed family preparation plan in English and Spanish. Denver Public Schools is committed to ensuring all students feel safe and welcome in our schools. With recent national events, we know some families may have particular questions about their children who are of the Muslim faith. Please review the FAQs and let us know about additional questions or concerns by talking to your individual school leader or reaching out to our Family and Community Engagement (FACE) team at 720-423-3054 or emailing face@dpsk12.org.